Casey H. is drinking a Watermelon Rhubarb - Seasonal by Avid Cider Company at Avid Cider Co.
Earned the Brewery Pioneer (Level 16) badge! Earned the Find the Source (Level 19) badge! 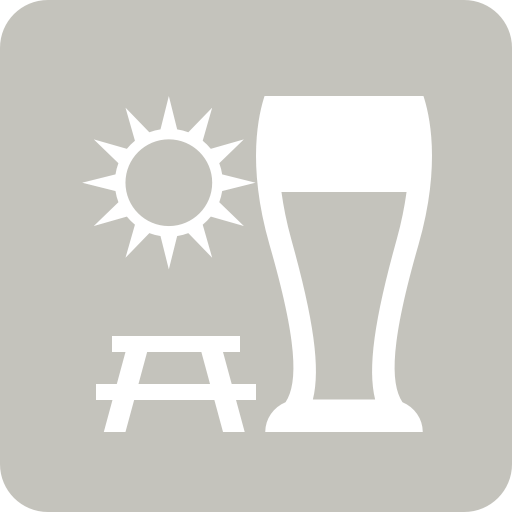 Casey H. is drinking a Hard Blackberry Cider by Avid Cider Company at Avid Cider Co.
Earned the Middle of the Road (Level 63) badge! Earned the Draft City (Level 41) badge!